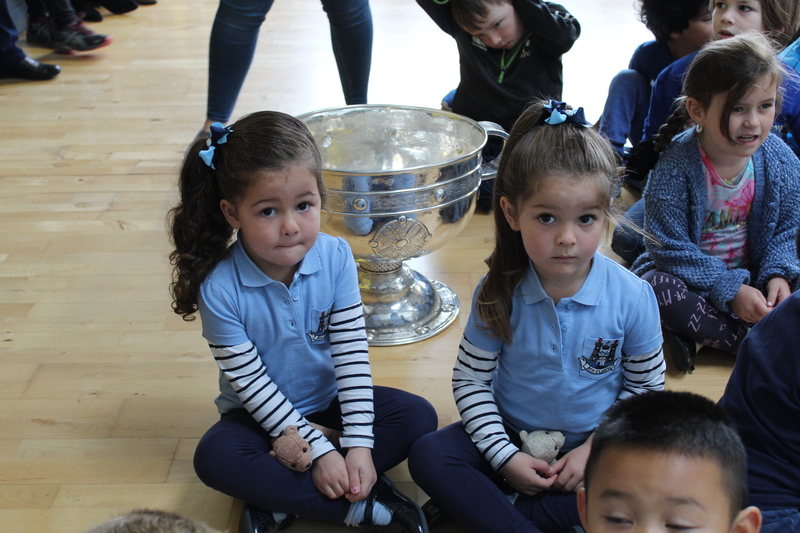 We were very pleased to welcome two special guests to our school today. 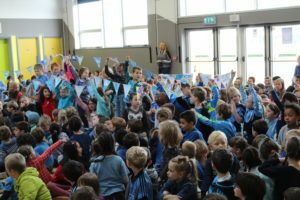 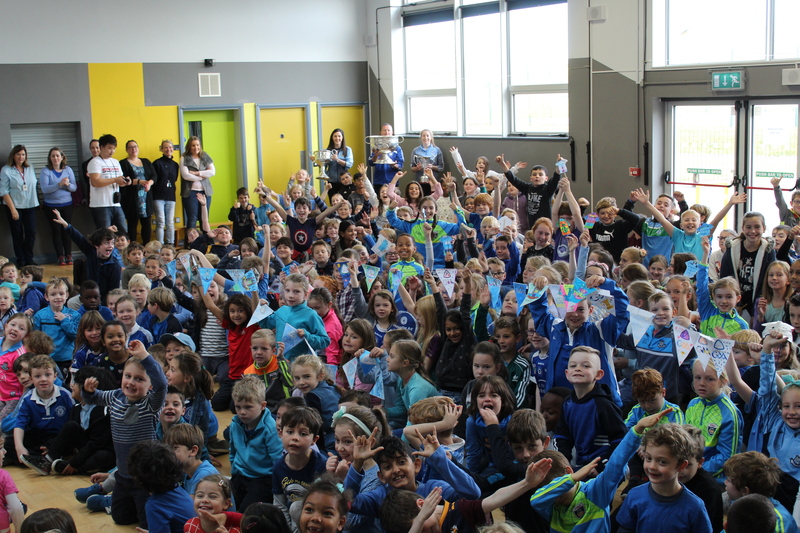 Lyndsey Davey who is on the Dublin Senior Ladies football team and Aisling Spillane who plays for the Dublin Senior Camogie team visited the school. The players were kind enough to speak to us about their experiences of winning All Ireland trophies in their respective competitions and answered questions from the children on a range of topics such as nutrition, fitness and the life of an elite athlete. 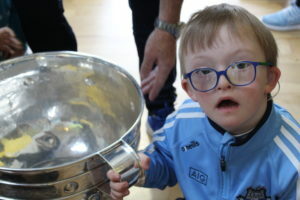 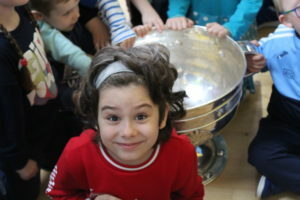 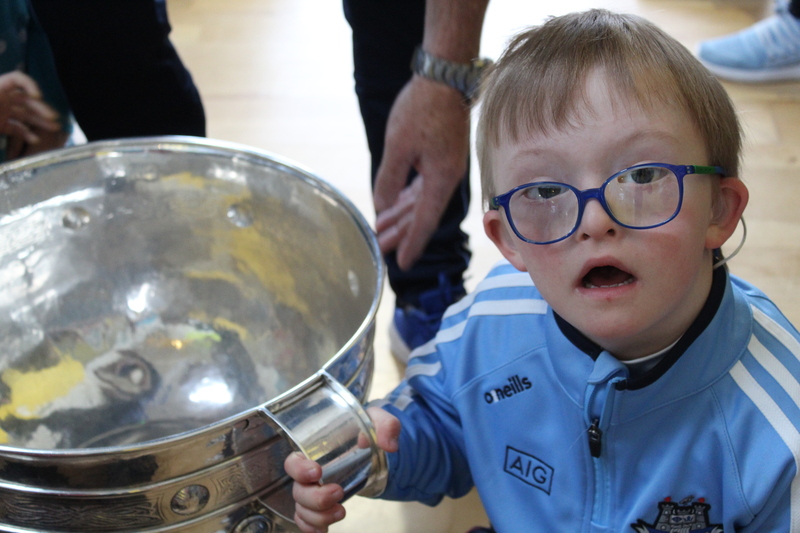 Johnny from Skerries Harps brought along the Sam Maguire cup to complete the collection! 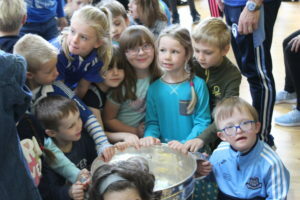 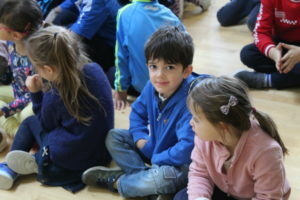 Thank you to Lyndsey, Aisling and Johnny for a morning that the children won’t forget in a hurry.